Explore the worlds best destinations. With its fleet of extraordinary, unique and authentic clipper ships, Star Clippers invites you to visit some the world’s best destinations in the style and comfort that can only be found aboard a private yacht. Small enough to venture into the more intimate, seldom-visited areas around the globe, yet large enough to offer superb service, inviting public spaces, fabulous cuisine and all the luxurious accommodations of the finest modern yachts, the fleet carries only an intimate 170 to 227 guests – creating an atmosphere of camaraderie and friendliness on board each vessel. Showcasing the fleet is the Royal Clipper, the largest square rigger in the world, harking back to the grand age of sail, where guests balance grandeur, adventure and tradition seamlessly. Enjoy comfortable and inviting cabins, beautiful lounges and bars, expansive open decks for indulging in warm weather and tropical cruising, plus delightful culinary creations surpassed only by the friendly service of the ships’ warm crew who take care of everything. 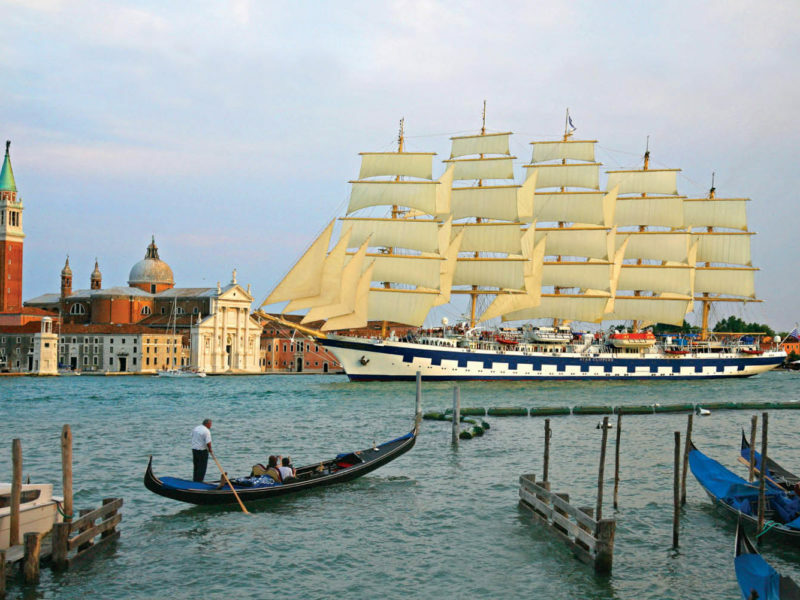 With itineraries designed for absolute destination immersion, Star Clippers’ Mediterranean cruises span the entire Middle Sea – including the Adriatic, Croatia, Montenegro, Venice, Greece, Italy and France. Closer to home, Star Clippers offers year-round tropical discoveries encompassing Thailand, Malaysia and the fascinating, rarely visited islands of the Indonesia archipelago – plus, new for 2019, journey to wild Borneo or in 2020 uncover Cambodia. Unique sailing adventures – tradition and romance of a tall ship, with all the comforts of a thoroughly modern ship. Environmentally focused – genuine clipper ships, able to hoist the sails and use wind power, the greenest of all propulsion. New ship in 2019 – the magnificent Flying Clipper joins the fleet in the Mediterranean and Caribbean. Focus on destination – many cruises boast no full days at sea, visiting a new port every day. Surprising value – luxury small-ship cruising with attractive early bird fares. Proving year after year to be Star Clippers’ most popular Mediterranean cruise destination, in 2020 you will discover no fewer than seven 7-night Croatia & Montenegro cruises departing round-trip from Venice. Not only will Star Clippers get you closer to the must-see medieval treasures of Dubrovnik, Korcula, Hvar and Kotor, you’ll also visit Zadar, Rovinj and Vis in Croatia. A new destination every day! Early booking (before 31 January 2020) fares start from $2,860 per person, twin share. 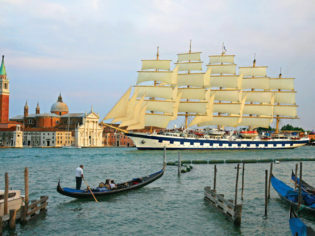 Ask about the 10- and 11-night Adriatic sailings between Venice, Rome and Athens.